The San Diego Chargers say they will not use the franchise tag this season. SAN DIEGO (AP) - The San Diego Chargers say they will not use the franchise tag this season. 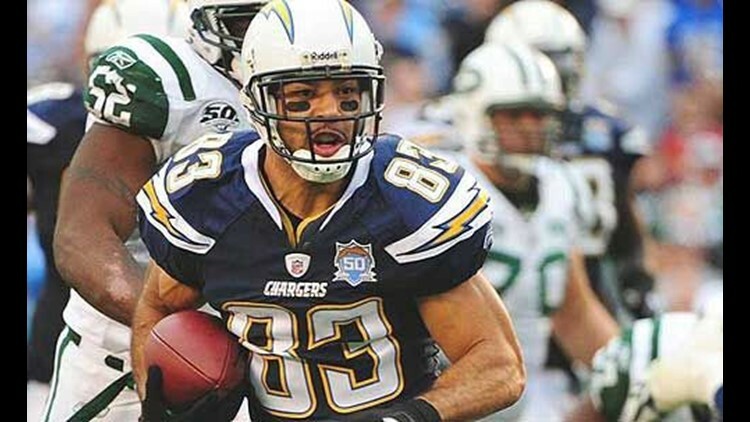 The Chargers tagged wide receiver Vincent Jackson last year. But the franchise designation would have required the team to offer the seven-year veteran a contract at 120 percent of last year's figure. That would have carried a salary-cap figure of about $13.7 million. General manager A.J. Smith says the team would like to keep Jackson "but other teams now will enter the picture." Castillo injured his tibia in the 2011 opener and missed the rest of the season.